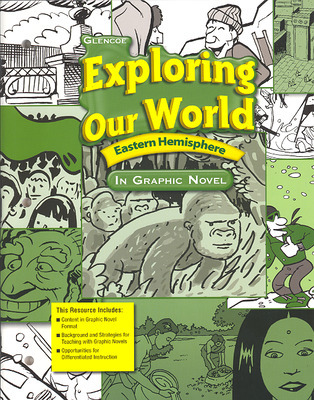 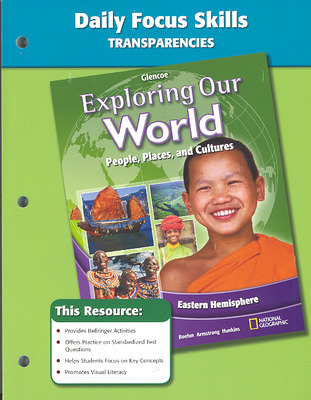 Exploring Our World is a middle school program co-authored by National Geographic. 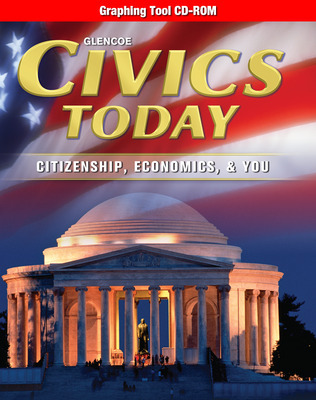 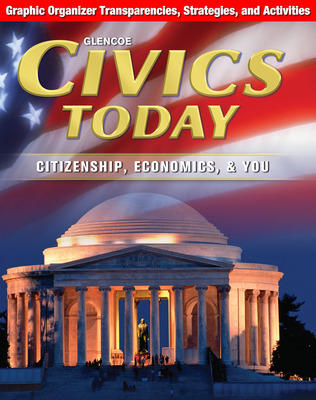 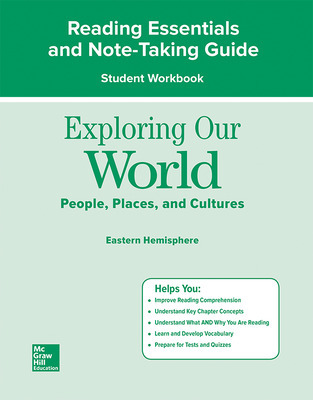 This program introduces students to an enriched view of the interrelationships of geography, history, economics, government, citizenship, and current events—in one compelling package. 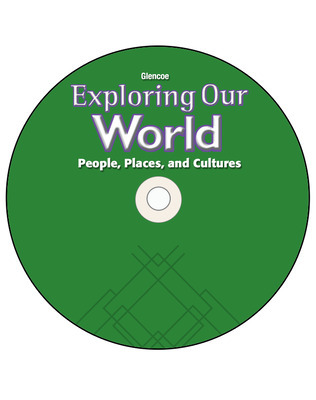 A strong geographic thread is interwoven with history, government, and current events to analyze different regions of the world and the issues they face. 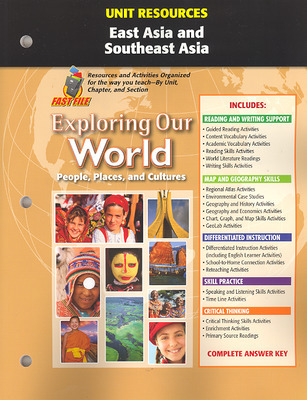 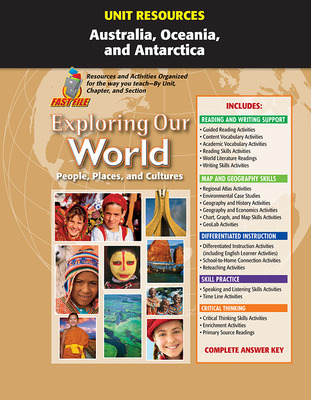 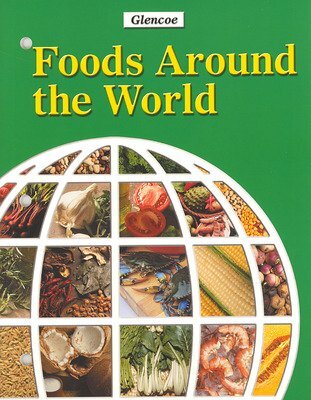 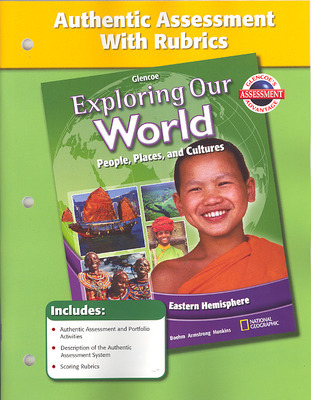 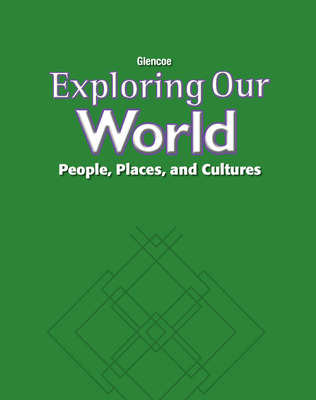 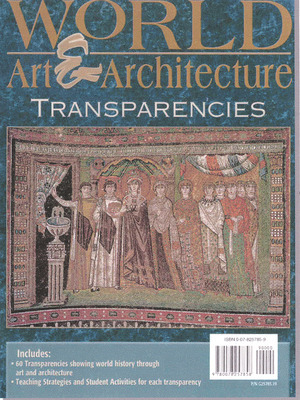 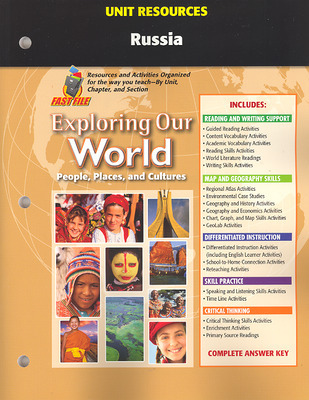 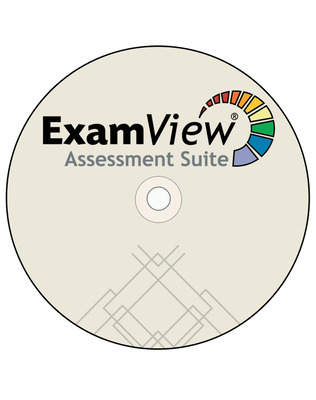 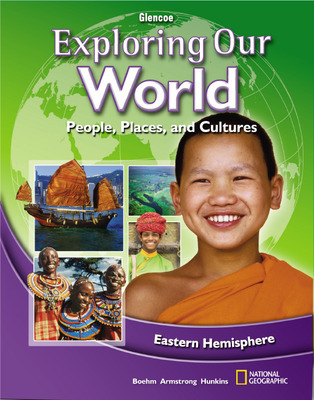 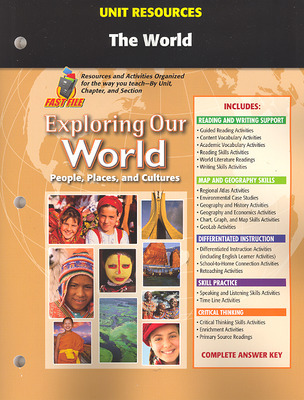 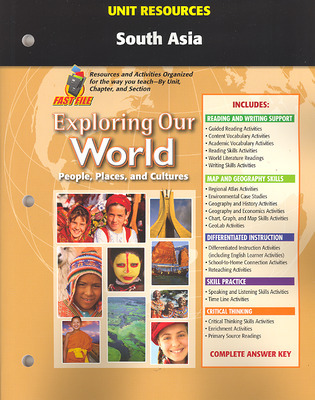 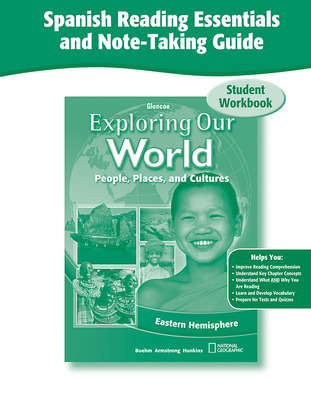 Suitable for a world geography or world cultures class, Exploring Our World is available as a full survey; Eastern Hemisphere; and Western Hemisphere, Europe, and Russia.